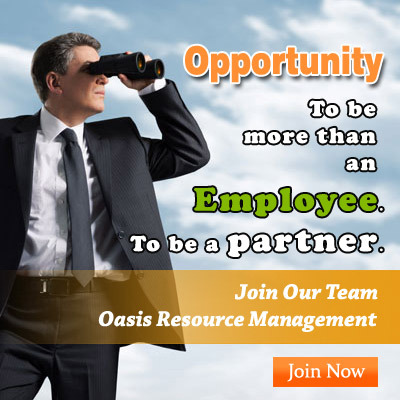 Terms and Conditions | Oasis Resource Management Pvt. Ltd.
Kindly read the terms and conditions of our consultation services before adopting the process of Oasis Resource Management Pvt. Ltd. By requesting our consultation services, you are accepting our terms & conditions and agreed not to violate our terms and conditions. If you have an ambiguity with the terms and conditions of the consultation services provided by our company then you may register your queries/complaints to Contact Us page. Failure to comply with our Terms & Conditions may result to legal action and restriction of your ability to access the site. From time to time, Oasis Resource Management Pvt. 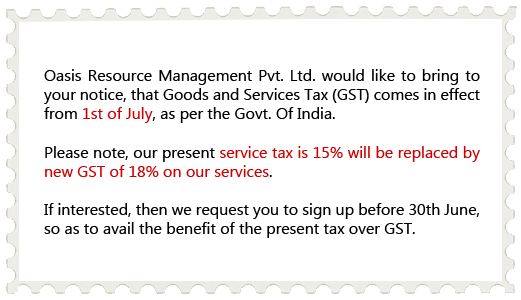 Ltd. may modify companies Terms & Conditions, please continue to review this agreement whenever accessing this site. Requirements and fees related to the consultation process of visas are subject to change without notice or update, application forms and additional documents required for visa issuance can change without notice. As per governing body rules processing time period for visas and passport quoted by Oasis Resource Management Pvt. Ltd. are based on normal circumstances and are deemed reliable in most cases but are not guaranteed. Oasis Resource Management Pvt. Ltd. will not be held responsible for any delays, cancellations, financial and other losses due to denial or delay in processing. Oasis Resource Management Pvt. Ltd. reserves the right to decline processing of documents for any reason, including but not limited to incomplete documentation, insufficient processing time, or unusual circumstances. The Hyperlink site contains links to third-party web sites. These links are provided exclusively for information and advertisement purpose. It also assists in locating Internet resources. We are not responsible for all the content, and its information or statements, of any other third-party site linked to us. By submitting the registration and application forms, you certify that the information provided by you is correct and you are responsible for maintaining the confidentiality of your User ID (login) and password. You are responsible for all uses of your User ID (login), whether or not authorized by you. You agree to inform us immediately if any unauthorized use of your User ID or password takes place. Please refer to our Privacy Statement that governs submitted & distributed information.